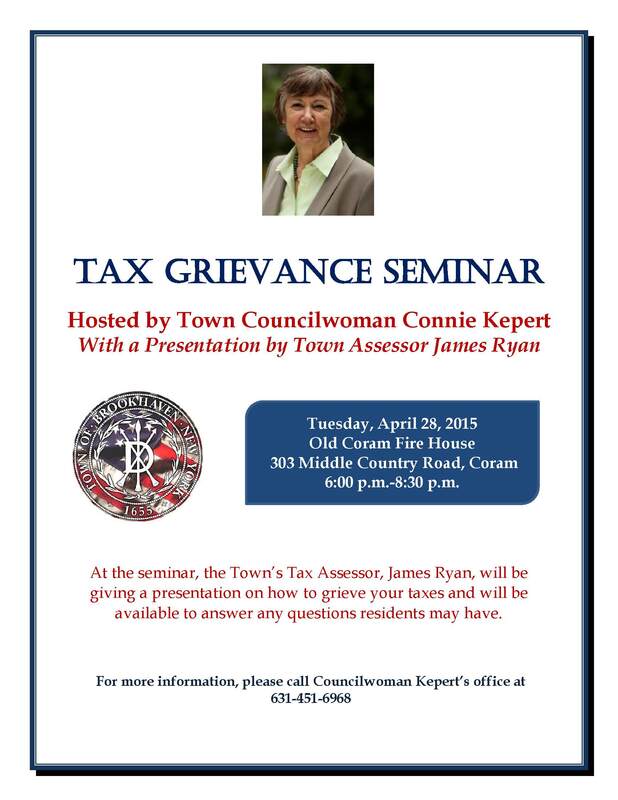 TOB 4th District Councilwoman Connie Kepert will be hosting a Tax Grievance Seminar along with Brookhaven Town’s Tax Assessor, Jim Ryan. 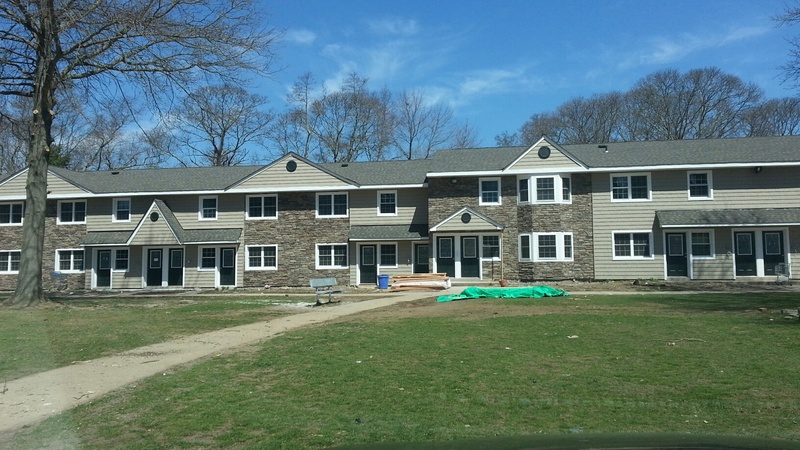 The event will be held on Tuesday, April 28, 2015 from 6:00 p.m.-8:30 p.m. at the Old Coram Firehouse. 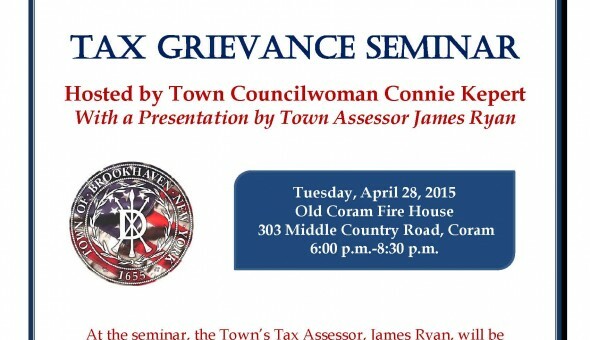 All Town of Brookhaven residents are welcome to attend. Please see flyer for additional information. Massive interior and exterior renovations are underway at the old Tudor Oaks Co-op community, now owned by Fairfield. What a difference a year makes! 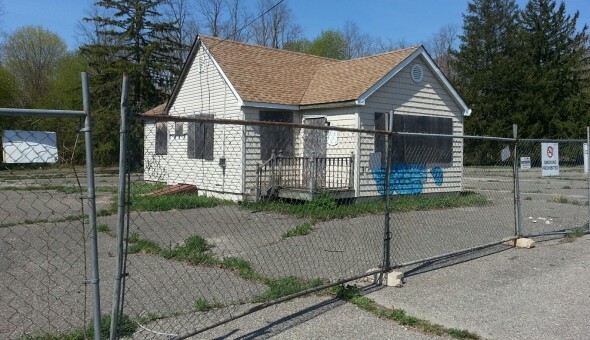 For a longer discussion of this troubled place, click on our website’s Initiatives Button and then on Tudor Oaks. It’s Coming Down! 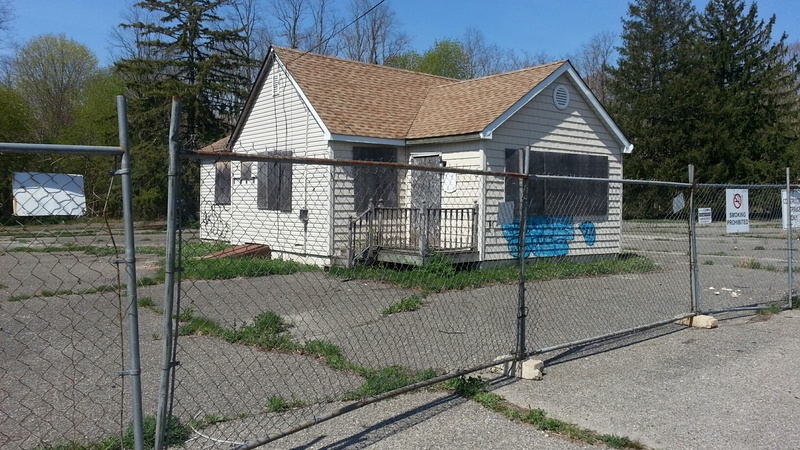 At a Public Hearing on April 16, the Town of Brookhaven approved the determination of the old Island Squire restaurant as unsafe, warranting its removal. A 15-day waiting period is required, bringing the long-soaught demo day to sometime around May 1st.